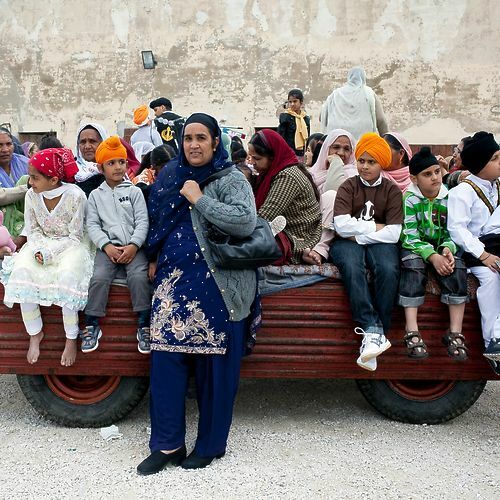 Today in Italy there are about 70,000 Indian Sikhs, making it the second largest community in Europe, after the UK. 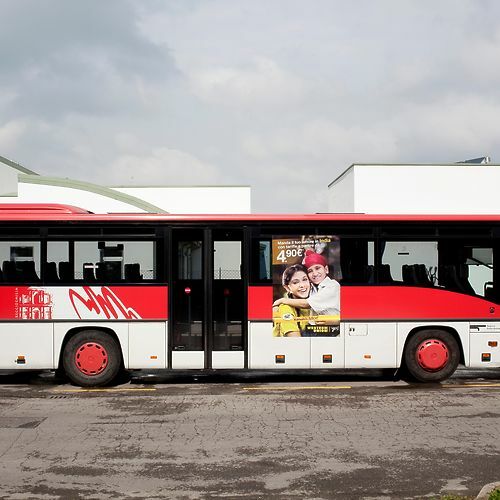 The life of each Sikh community revolves around the Gurudwara ("temple"). In Italy there are about 30 of them, and their number is growing. 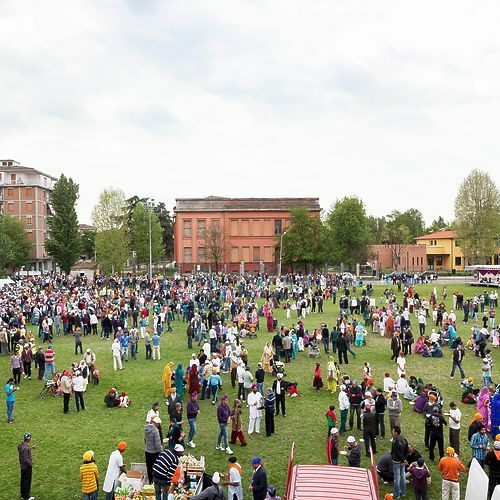 The Gurdwara "Singh Sabha" of Novellara, close to Reggio Emilia, is one of the largest Sikh temples of Italy and Europe. 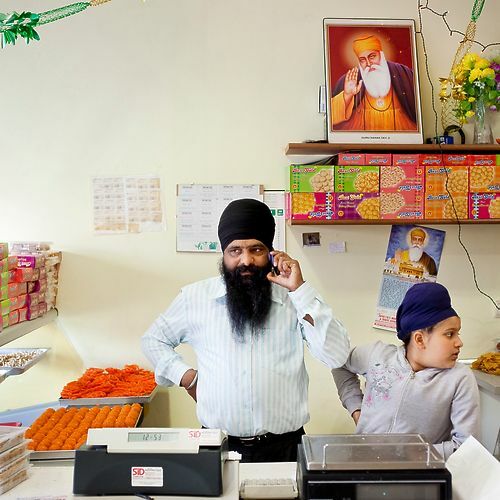 Every year, up to 20,000 people gather here to celebrate the Baisakhi, which renovates the birth of the "Khalsa", the "baptised" (Amritdhari) members of the Sikh community. 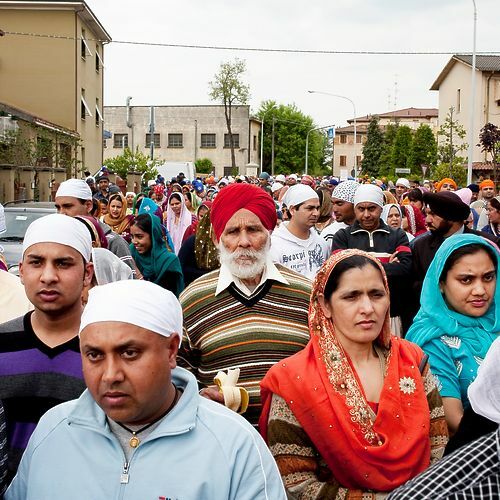 The number of Indian Sikhs in the Reggio Emilia area is growing. People are mostly employed in the dairy sector or in factories. 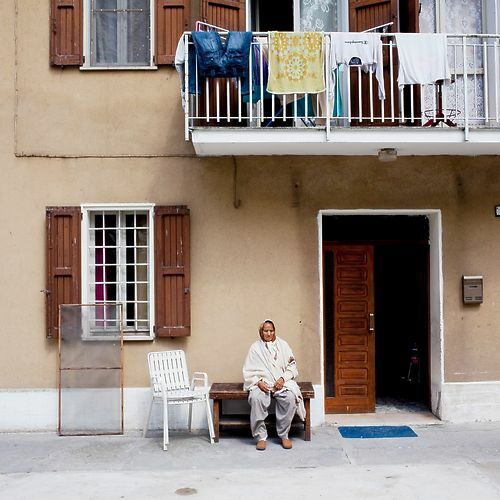 Now, the first generation of Indian Sikhs born and grown up in Italy is getting more relevant, and children often clash with some aspects of the social and religious conservatism of the parents, who are still incarnating a very orthodox view of India, brought from their land and reinforced by the distance and the isolation. 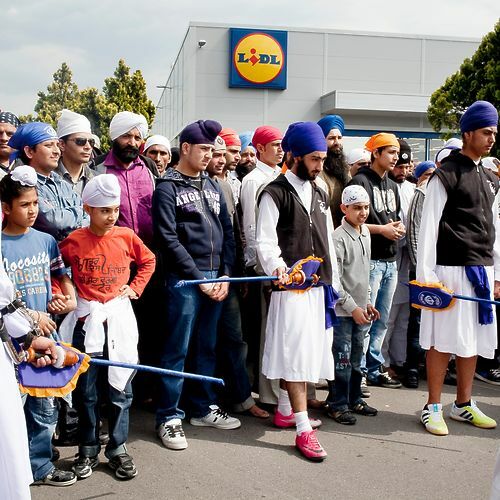 However the Sikh religion is very welcoming and the Gurudwara is open to anyone.